EMSL Analytical, Inc. congratulates Dr. Željko Jurjevic on his discovery. A new species of Aspergillus in section Usti was identified by a group of scientists including Dr. Željko Jurjevic, Senior Mycologist at EMSL Analytical, Inc. Other key members to the discovery included Vit Hubka, Stephen W. Peterson, and Pavlina Lysková. The new species, Aspergillus contaminans, which is morphologically similar to A. carlsbadensis, was isolated from the fingernail of a Czech patient originally thought to have mycologically proven onychomycosis caused by the zoophilic dermatophyte Trichophyton benhamiae. A 50% majority rule consensus maximum likelihood tree, calculated from calmodulin sequences, showed the relationships of taxa within Aspergillus sect. Usti. The research paper, Fungal Plant description sheets: 625–715, was published in the December 2017 issue of Persoonia - Molecular Phylogeny and Evolution of Fungi. To view the full publication, please click here. 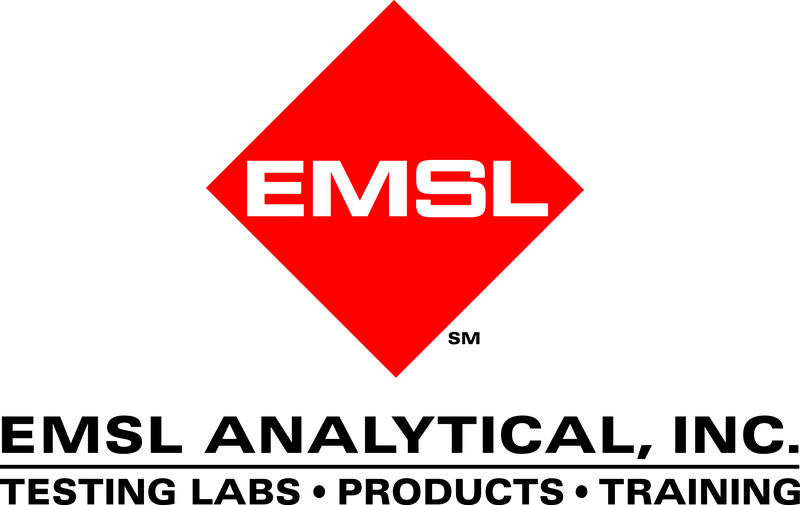 For a complete list of EMSL’s laboratory locations, accreditations and capabilities, please visit www.EMSL.com. For more information about EMSL’s testing services, please call our Customer Service Center at (800) 220-3675 or email info@emsl.com .